Meridith has been working with children since 1999 in various capacities. She began her career as a 4 th grade teacher with the NYC Department of Education. She then started her career in childcare by working at Head Start while also teaching college at night. 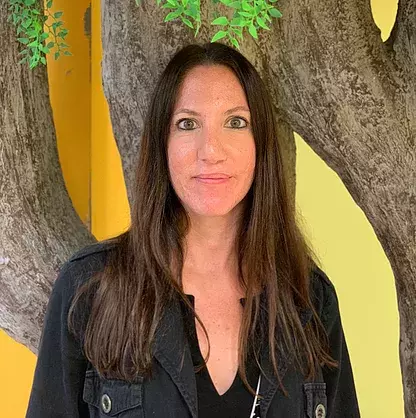 Meridith gained experience teaching 3 and 4 year olds while working for a childcare company in NYC and in 2013 stepped out of the teacher role and into a Director role. 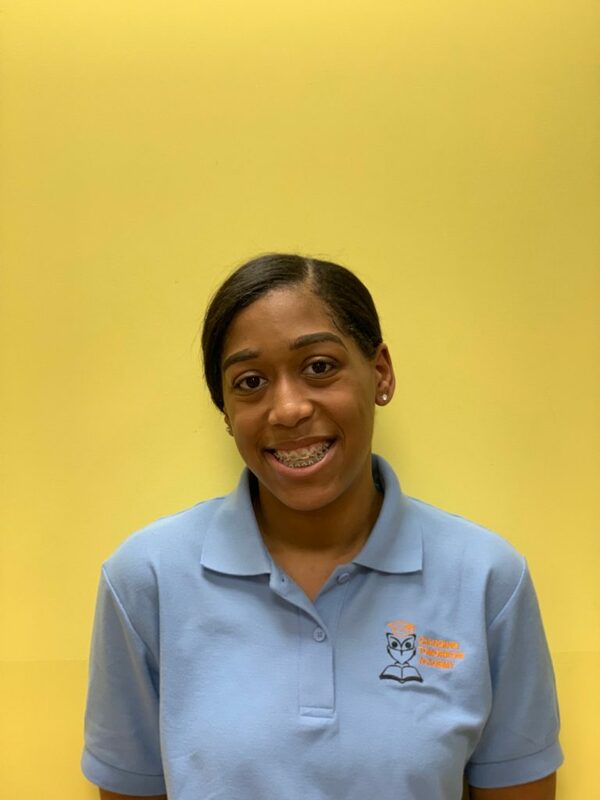 Meridith was a Center Director for Bright Horizons for over 2 years and is excited about her role as Education Director here at Changing Tomorrow Academy. Nicole Tabuzo has a Bachelor’s degree in Elementary Education major in special ed. She is a committed, compassionate and competent teacher. She has been working with kids for 7 years. She has experience working with students whose age ranges from 3 to 23 years of age with different abilities. She has taught group classes, remedial classes, 1 on 1 school and home-based therapy and a social skills therapy class. She loves making creative activities that students enjoy and learn at the same time. She does her best with every task that she is assigned with. Working with kids has always been very exciting, fun and most importantly, rewarding for her. She believes that learning goes both ways, teacher to student and student to teacher. She says she loves how children inspire her to become a better teacher. Ashley graduated with her Bachelors in Early Childhood Education from Youngstown State University and her Masters in Curriculum and Instruction from Point Park University. Ashley moved to New York from Pennsylvania and is excited to join this great group of leaders. She has over 9 years experience and has been working with a variety of age groups, ranging from birth to 12 years old. She believes learning starts at the infancy level and progresses onward. Working with such a young age is such a rewarding experience for me - they bring new life, enjoyment and excitement. She is a passionate, dedicated and warmhearted teacher, who is going to make a difference in the lives of our students and families. Michelle has graduated from Brooklyn College with her Bachelors in Child and Youth Studies. She has been working with children ranging from the ages of 2 years to 10 years, as well with children who have disabilities. She believes that it is very rewarding to shape young minds, especially in the infant classroom. As she was growing up, Michelle always had a passion for working with children. She loves creating fun activities that can shape a child’s mind. Michelle is very excited to shape minds in Changing Tomorrow Academy educating the Infant classroom. 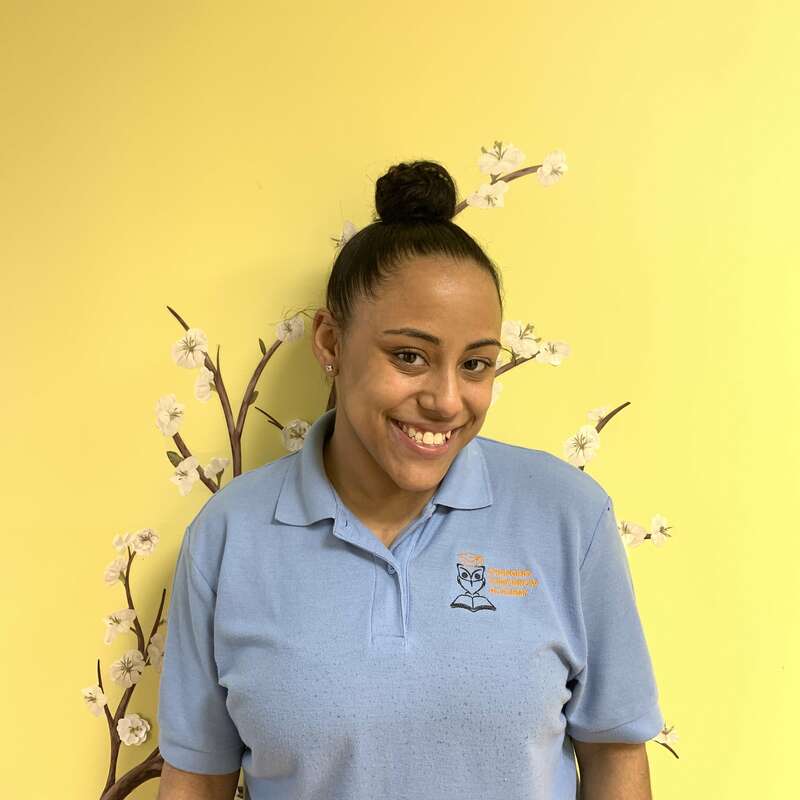 My name is Shanice Alves I’m a 22 year old student who absolutely love working with children. They are a joy to work with. I have been working in a daycare center since 2015, but I had experience working with children from a young age. I have also taken college classes for early childhood education. 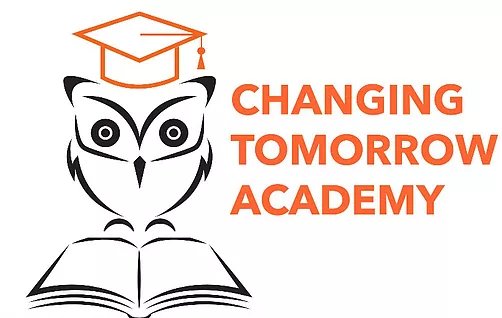 Im glad I have the chance to teach at Changing Tomorrow Academy. I Victoria Ramos recieved my AA in early childhood education at BMCC. I always knew childcare was something I would pursue because my mother was a Nanny since before she had me. I was raised with children in the household from young and have worked with children birth to school age pretty much my entire life. I love children and watching them progress. This is something that gives me gratitude and makes me appreciate my line of work even more so! I adore singing songs and reading books. I believe reading is crucial to a child's development, especially at a young age. I wish to guide you the parent through the milestones and achievements now during infancy, so you can foster your child's development along the way. Like I always say to parents, you are your child's first teacher and teaching doesn't stop at school! 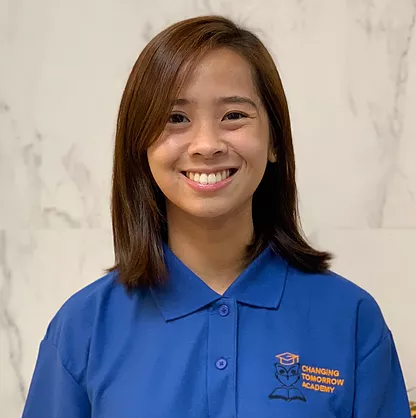 Janiece Brenes obtains an Associates degree in Human Services from Alfred State College and is currently looking to pursue a Child Development Associate credential. She has been working with children for 13 years ranging from ages 3 mos-11 years old. She is a compassionate, dedicated, diligent Teacher, that loves forming strong relationships with her students and families. She began her love for children as a child, when her mother opened up an at home daycare center called Buckle My Shoe Daycare in 2003. She loves creating fun creative activities that promote learning and growth. She believes that a good teacher can inspire hope, spark the imagination, and still instill a love of learning in a very fun way; that in which, help promote growth in both physical and mental development, Emotional and Social Development, Language Development and Cognitive skills. She is very excited to be at Changing Tomorrow Academy educating 3-12 month olds. 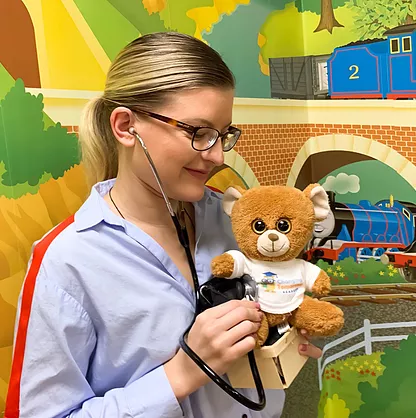 With nearly 6 years of experience in pediatric and adult health population, involving acute care as well as outpatient settings, Dilyara has found particular admiration for the pediatric population. Dilyara is currently obtaining her MSN for Family Nurse Practitioner.